About: Culver City encompasses approximately 5 square miles and is home to 40,000 residents. 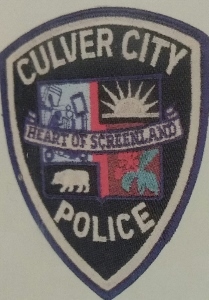 The Culver City Police Department consists of 109 sworn officers, 21 reserve officers and 50 professional staff. They are committed to providing the highest level of police service to the residents, businesses and visitors to Culver City. Below is the Google Map to the Culver City Police Department.